Clearly, being one of Ireland's greatest actors wasn't enough, he's now going to try his hand at singing. 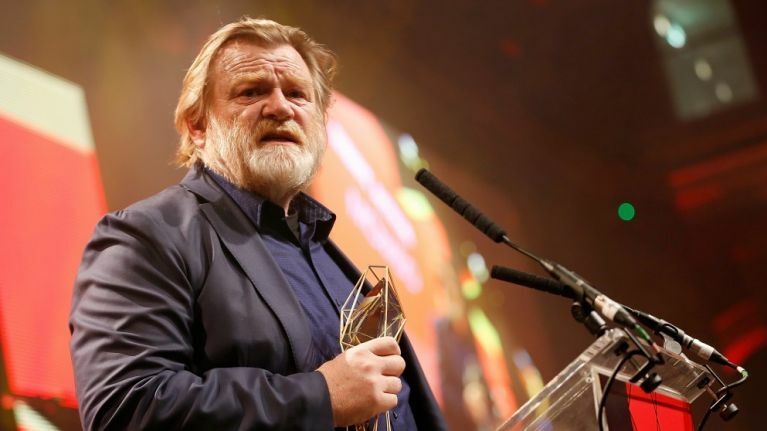 You would be forgiven for assuming Brendan Gleeson was only one of Ireland's most gifted actors. It's easy to overlook the fact that he also has more than a bit of skill when it comes to Irish folk music. A keen fiddler and mandolin player, his playing has been including in films such as Cold Mountain and Michael Collins, while he also appeared on Altan's 2009 live album. Now he is joining up with the Sligo folk band, Dervish for their first album in five years. 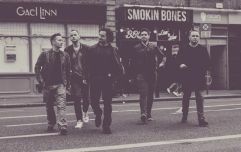 Dubbed an "icon of Irish music", the band has been on the go since 1989. With 11 albums under their belt in that time, for their 12th they have something special planned as they enlisted Gleeson, Andrea Corr of the Corrs, Rhiannon Giddens, Vince Gill, David Gray, Steve Earle and Imelda May. What's more, the band has teased that a few extra guest contributions are still to be confirmed. Commenting on the news, Ken Irwin, co-founder of the band's new record label Rounder Records said: "I've been a fan of Dervish since the first time I heard their music." "It's been a pleasure working with the band on this project both because of their love and respect for their traditional roots while keeping an open mind to the future of their music and their commitment to this project. We are very much looking forward to the release of this album and to working with them on future projects." Dervish's Shane Mitchell accordion player agreed, saying: "Dervish are honoured to be working with Rounder Records on this important album which contain some of the great and iconic folk songs from the Irish tradition. These are the songs we all grew up with, and are still as important today to a nation that is known for its music culture." A release date for the album will be announced in the coming weeks. QUIZ: How well do you know In Bruges?